Rev. 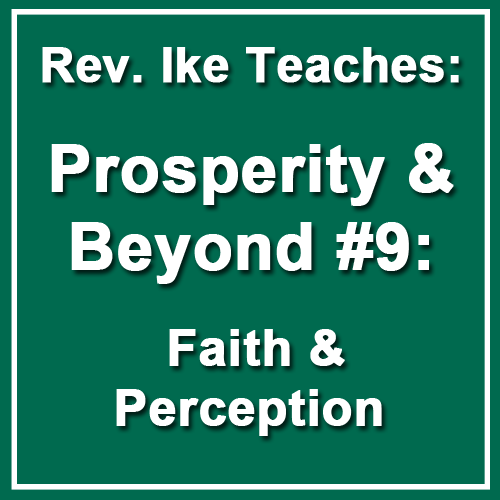 Ike examines the meanings of perception and self-perception. This is an thought-provoking examination of what our reality really consists of and how that affects our ability to acquire the riches, the health, and the happiness we say we desire. Rev. 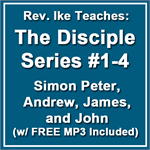 Ike discusses the esoteric meanings of accusers, neighbors, mother and enemies. God is constantly asking you, Who are you? Your response to this question shapes your experiences and subsequently shapes your reality. What is money? In addition, more importantly, what are the levels of money? How does not knowing the answers to these questions affect your ability to acquire money? Chapter 14 of Rev. Ikes Science of Living Study Guide, titled, What is Your Financial Psychology? explores this topic. 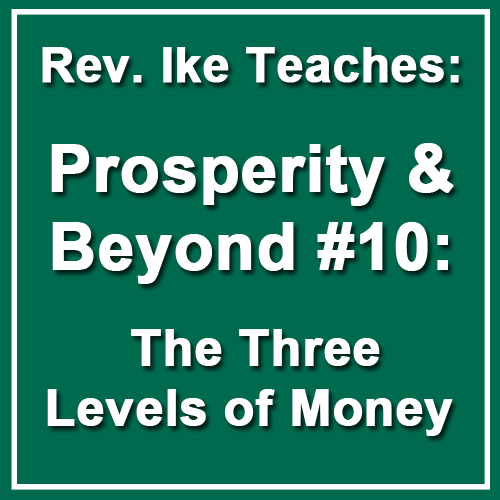 What money ideas buried in your subconscious are ruling your experience with money? Rev. 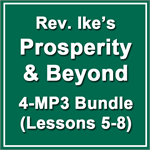 Ike gives you invaluable information about money that will make you free to be, to do, and to have. 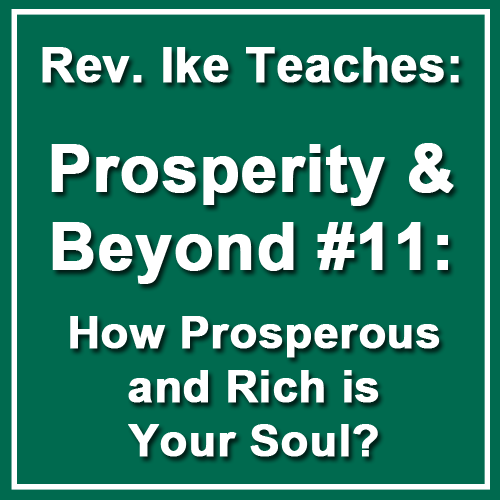 Prosperity & Beyond #11: How Prosperous and Rich is Your Soul? Rev. 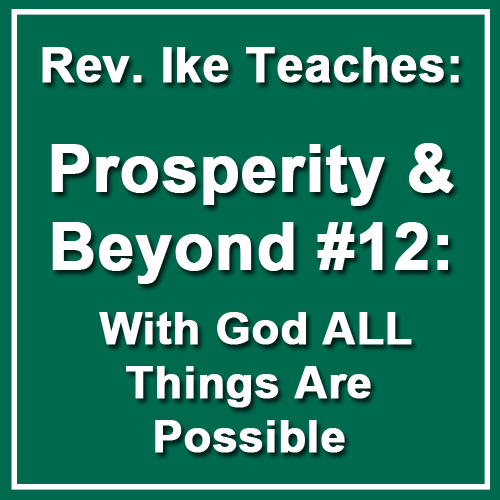 Ike challenges you to interrogate yourself: “Which of your thoughts are scornful and what effect do they have on your life?” “How do you feel about people who are prosperous?” Now that you have explored your feelings about prosperity, what happens when God blesses you—because you know it is God’s intention to bless you. Here’s an important question: How much money can God trust you with? 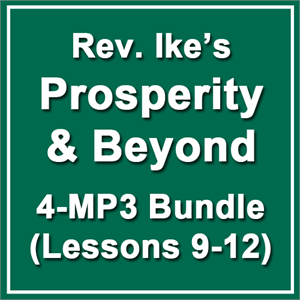 When your financial blessing comes, will you honor the work of God with your substance through tithes and offerings? The bottom line is, are you rich towards your soul and towards God? 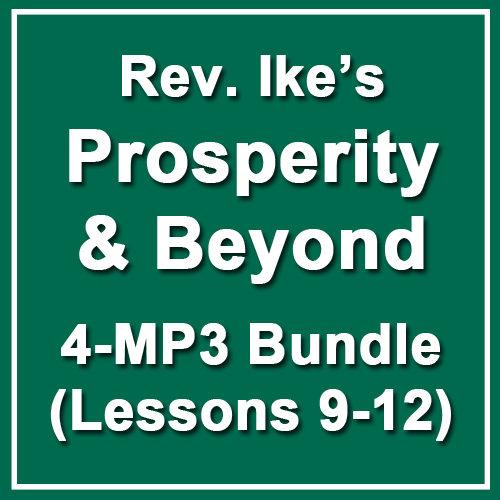 How and where does true prosperity begin? During these challenging economic times we would love to find our personal money fish as Peter did when the tax collector showed up to Jesus (Mt 17:24-27). Rev. 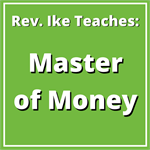 Ike shares exactly what kind of bait we are to use in order to catch our personal money fish! Rev. Ike wraps up his powerful yet simple twelve-part series by giving you the key: once you understand where to fish and what bait to use, you too will have all that you want and need! It's not as hard as we make it. Thank God!